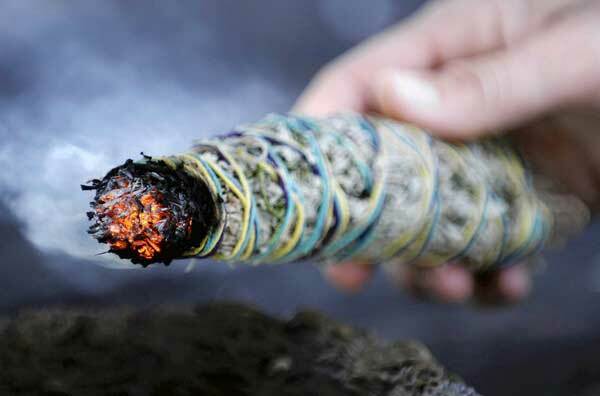 A Florida woman who took a smudge stick of sage on a bird-watching trip has sued the Broward County sheriff’s office, after police thought her dried herb was marijuana and arrested her. Robin Brown, 49, was arrested in 2009, after a police officer's field kit determined her sage was marijuana. The officer seized her “contraband” for lab tests, and Brown was arrested three months later at her workplace for marijuana possession. “They arrested me in front of my customers, my boss, my co-workers,” Brown said. She said she was subjected to a body cavity search, a strip search, and an overnight stay in jail. A month later, Brown's attorney discovered that the sage had never been tested at the Broward Sheriff's Office crime lab. When it was tested, after Browns’s release, it contained no marijuana. The criminal charges were dropped. Brown has now filed a civil lawsuit claiming public humiliation, mental pain and suffering.